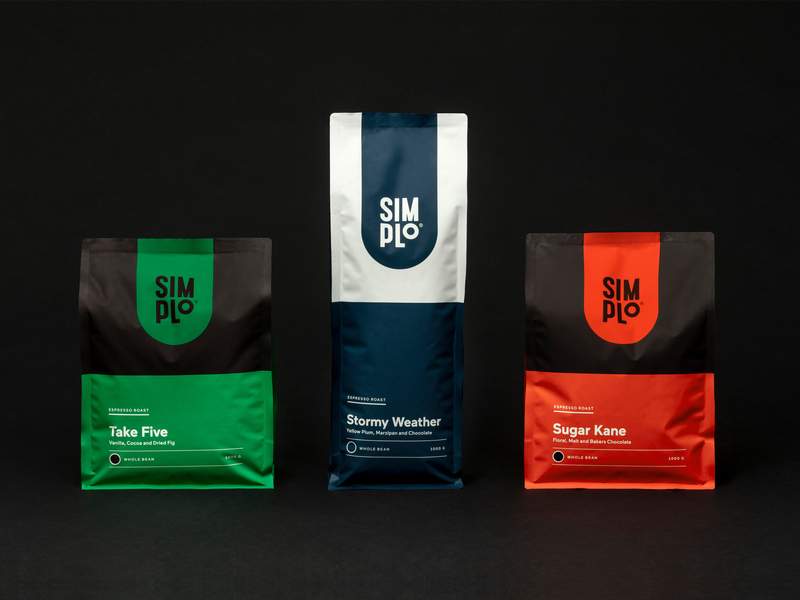 SIMPLo is a no-fuss premium coffee company founded by award-winning roasters; a brand that goes beyond expectation, overdelivering on taste and charisma. 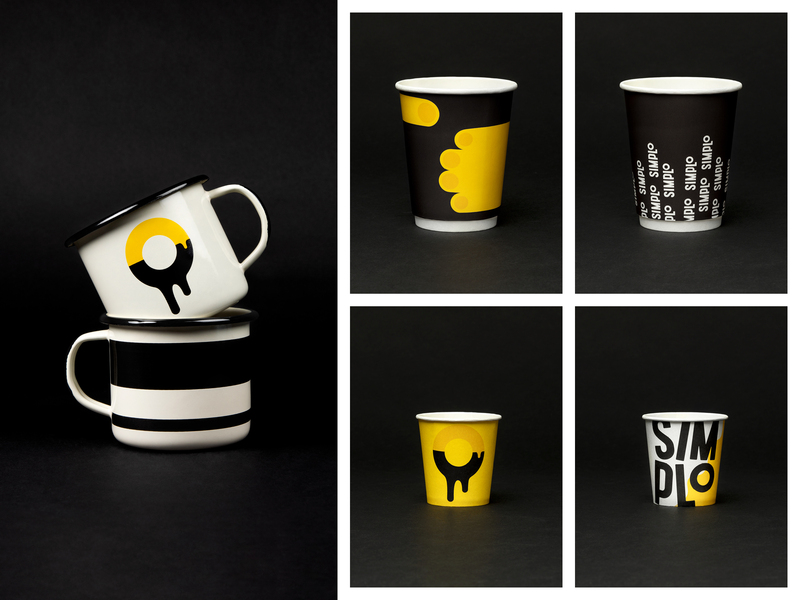 From the ground up, Planeta Design developed the brand name and its entire visual and communicative platform as an antidote to convention — a bold personality with international appeal to coffee aficionados and the everyman alike. 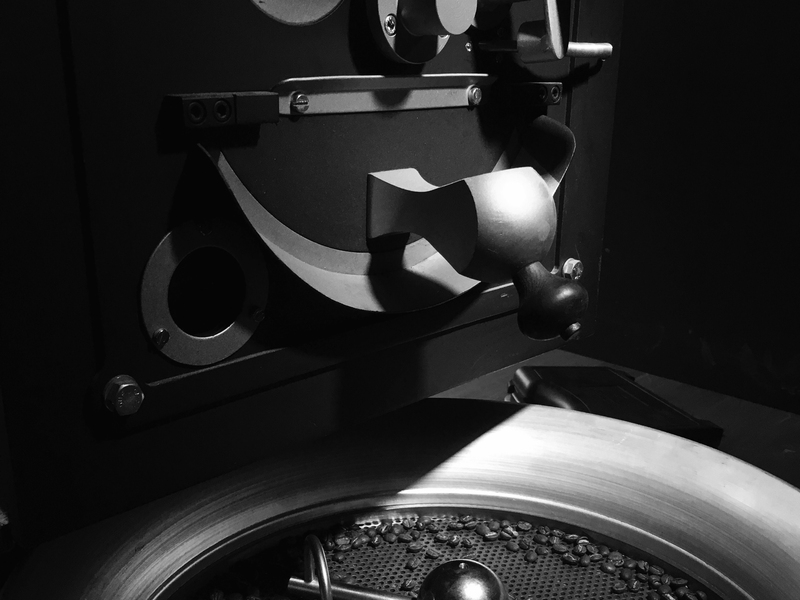 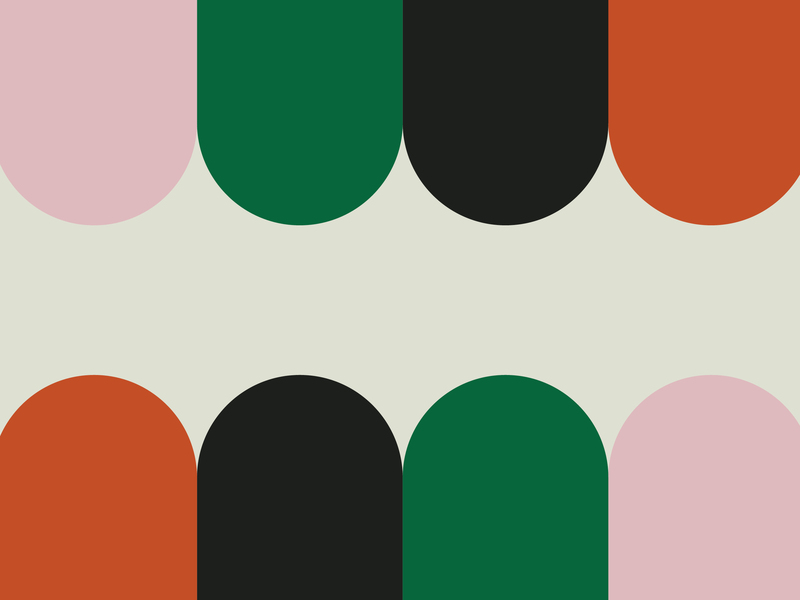 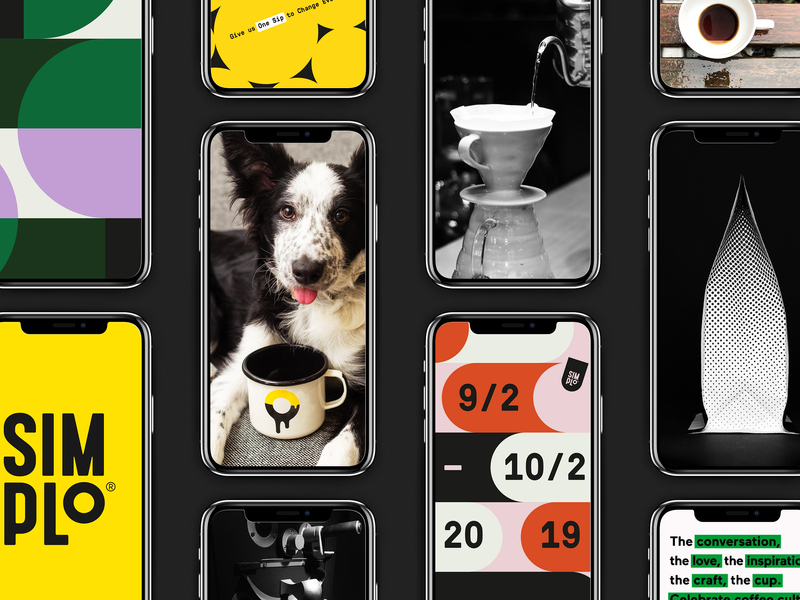 Print, packaging, web, social media assets and visual merchandising… daring and bombastic, built on the founders’ authentic knowledge of the coffee industry. 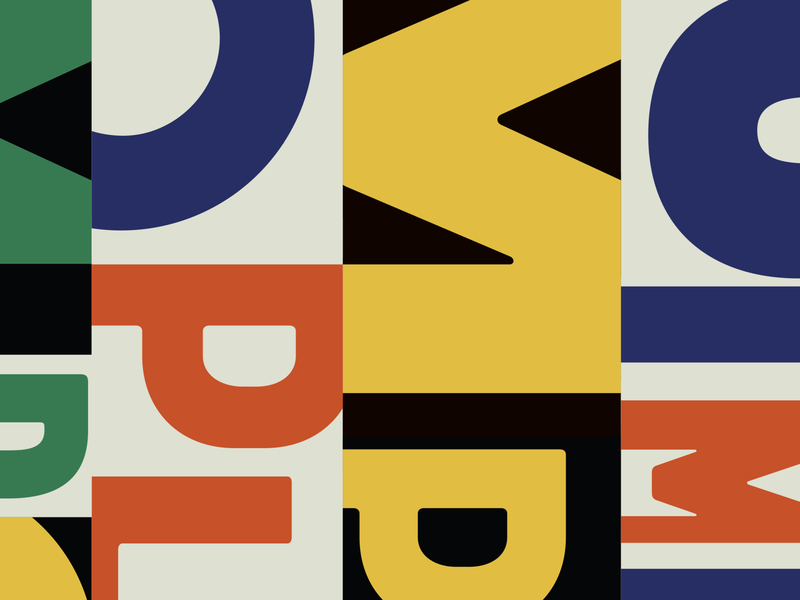 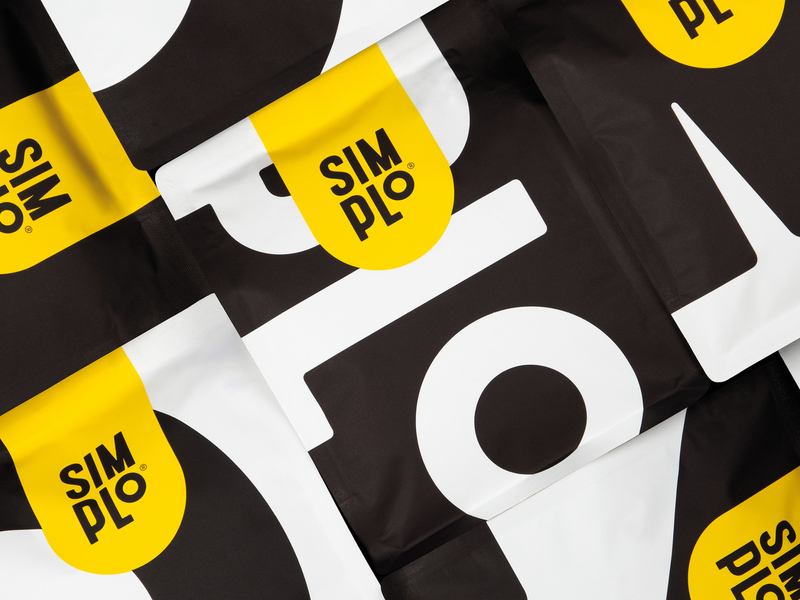 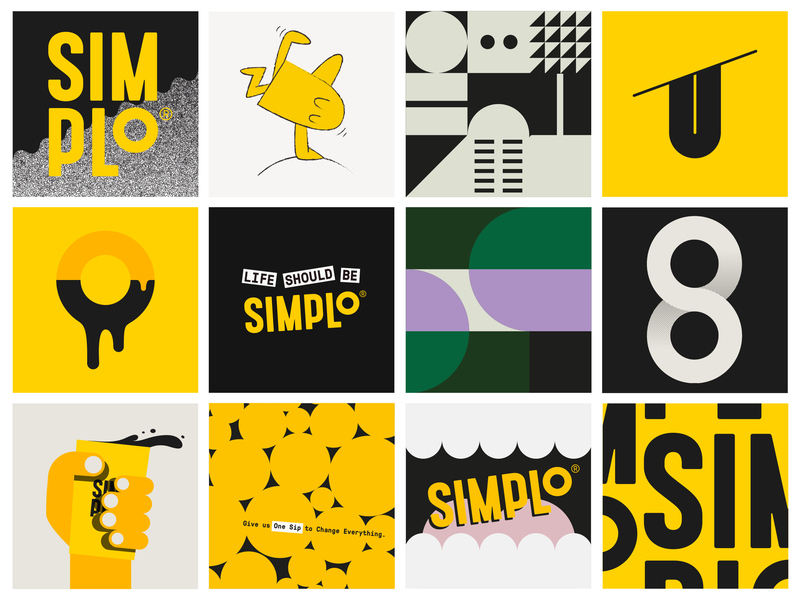 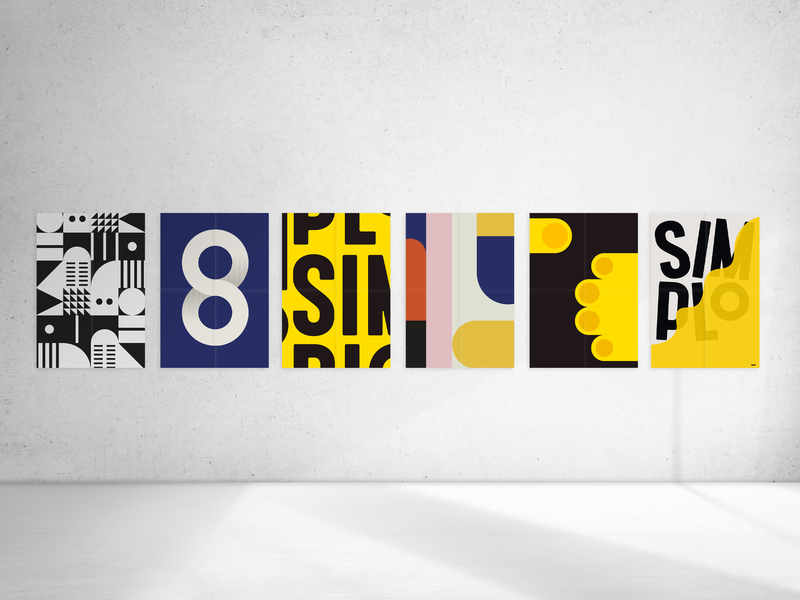 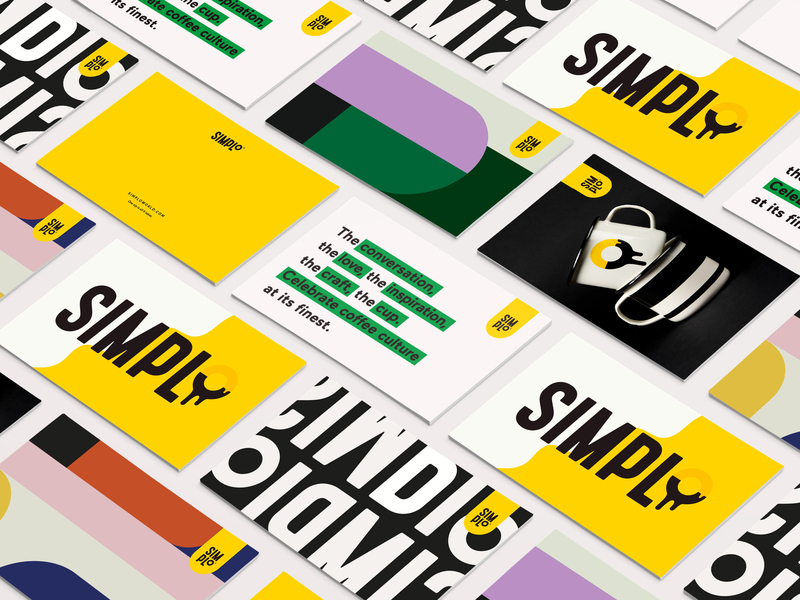 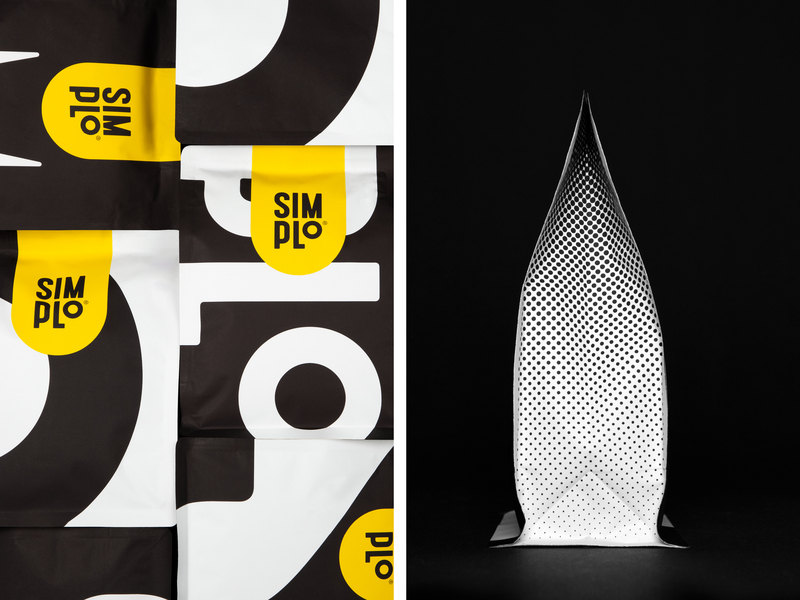 SIMPLo’s a brand that’s got its street smarts, communicating clearly but with knowledge. 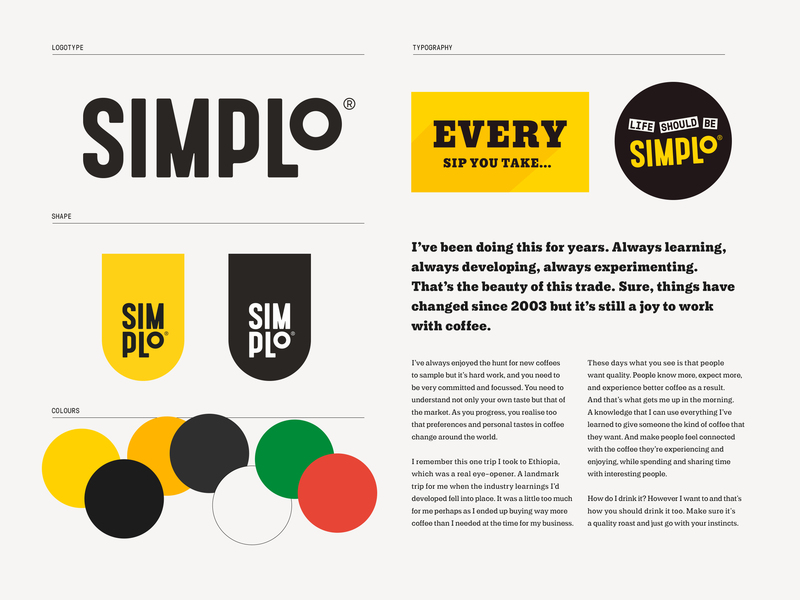 Careful attention has been paid to each and every product – ensuring it’s personality was characteristic through naming, copywriting and tone of voice. 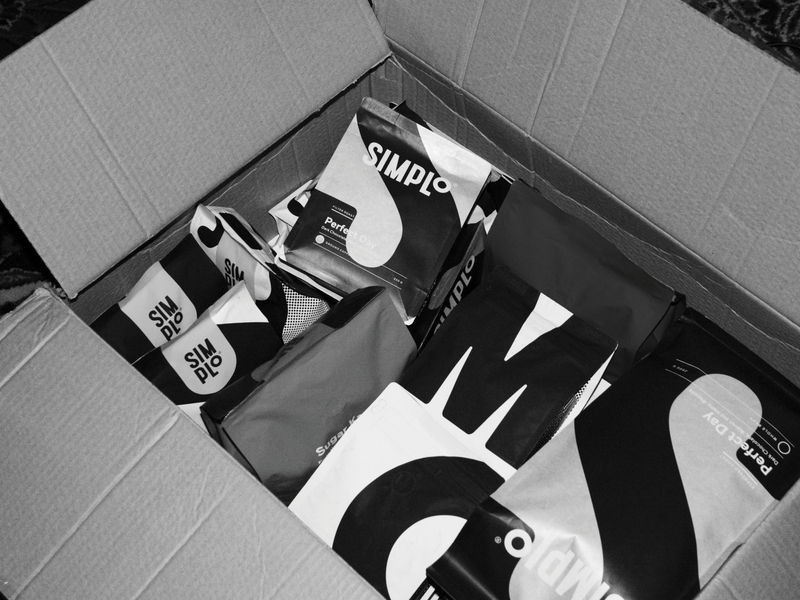 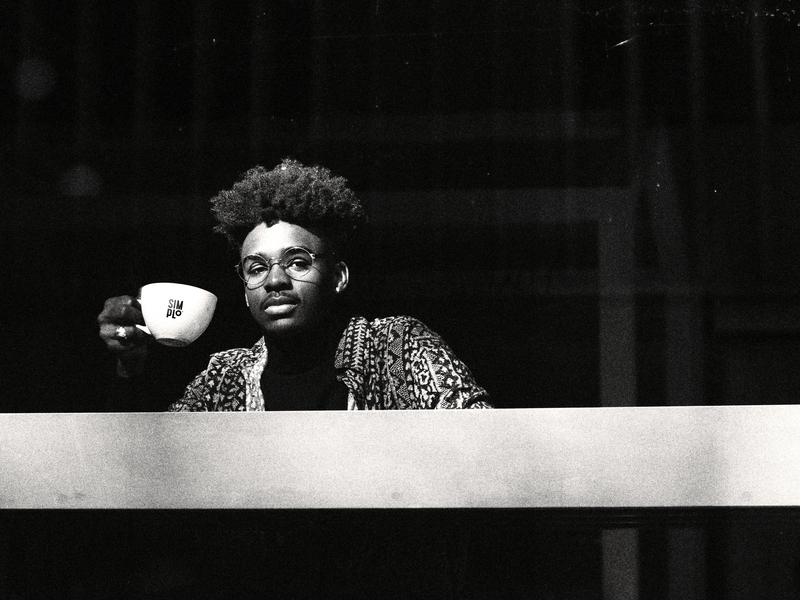 Distinctive and purposeful SIMPLo is fuelled by the coffee culture its founders cut their teeth in—with the potency to change your coffee habits in one sip.